Metal Magic Festival 2017 will take place in Dronningepladsen, Idrætsvej, 7000 Fredericia, Denmark on July 6-8, 2017. 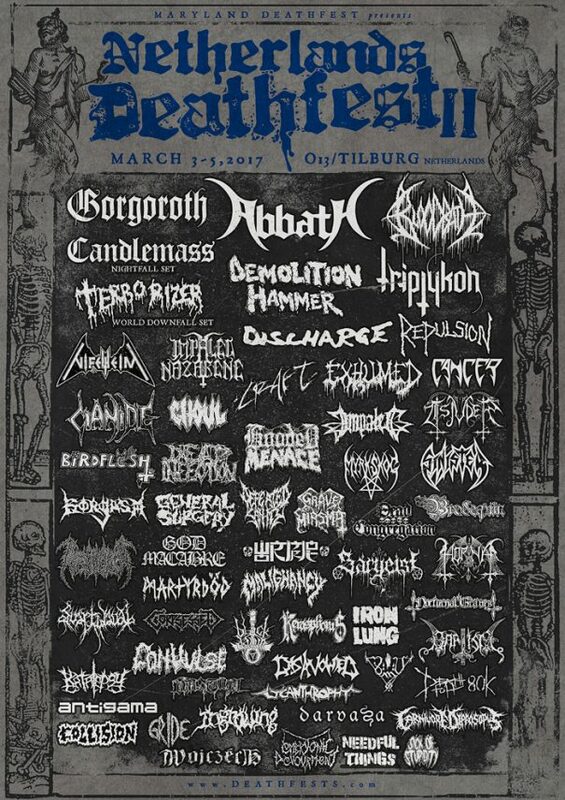 Absu, Beheaded and Witch Cross are among the bands that will perform at Metal Magic Festival 2017. Kilkim Žaibu 2016 will take place in Varniai, Lithuania on June 23-25, 2016. Schirenc Plays Pungent Stench, The Ruins Of Beverast and Saturnalia Temple are among the bands that will perform at Kilkim Žaibu 2016 festival. 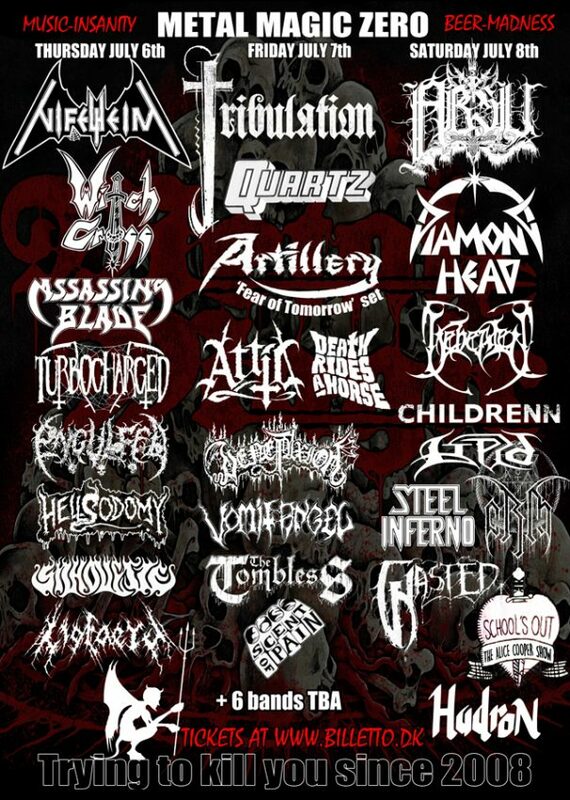 Jalometalli Metal Music Festival will take place at Club Teatria in Oulu, Finland on August 12-13, 2011. 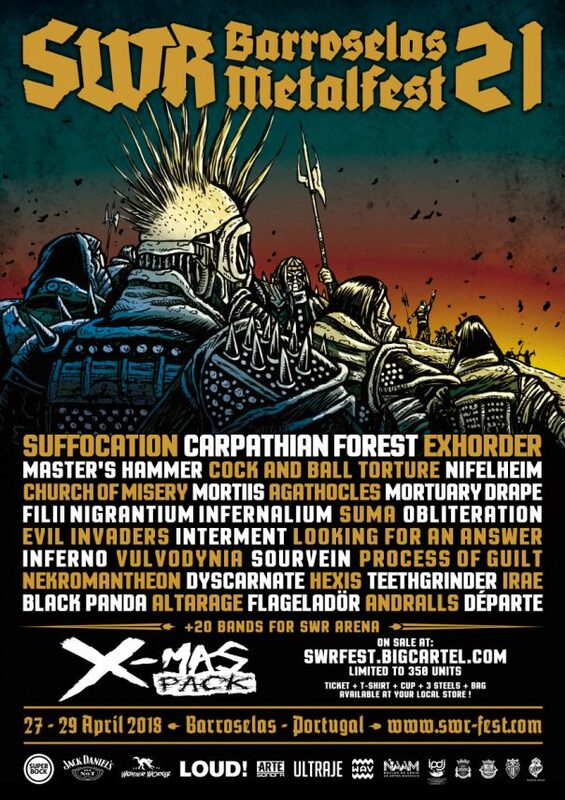 Sepultura, Sodom and Cathedral are among the bands that will perform at the Jalometalli Metal Music Festival festival.